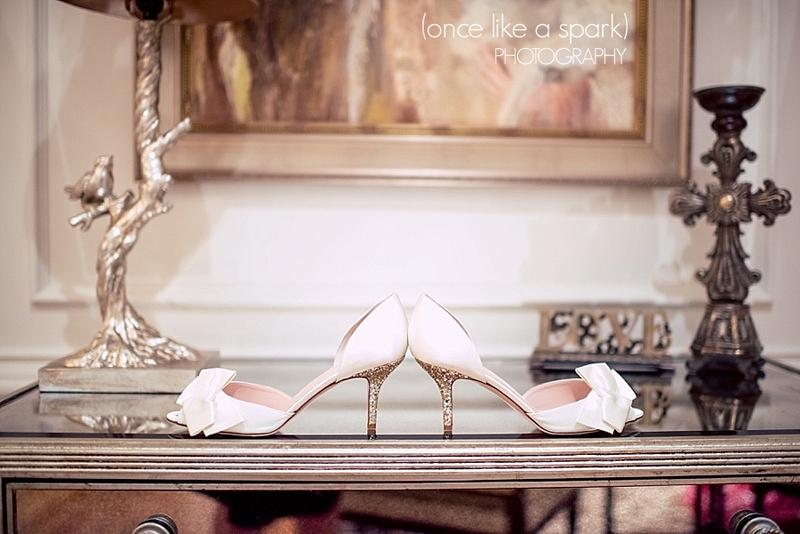 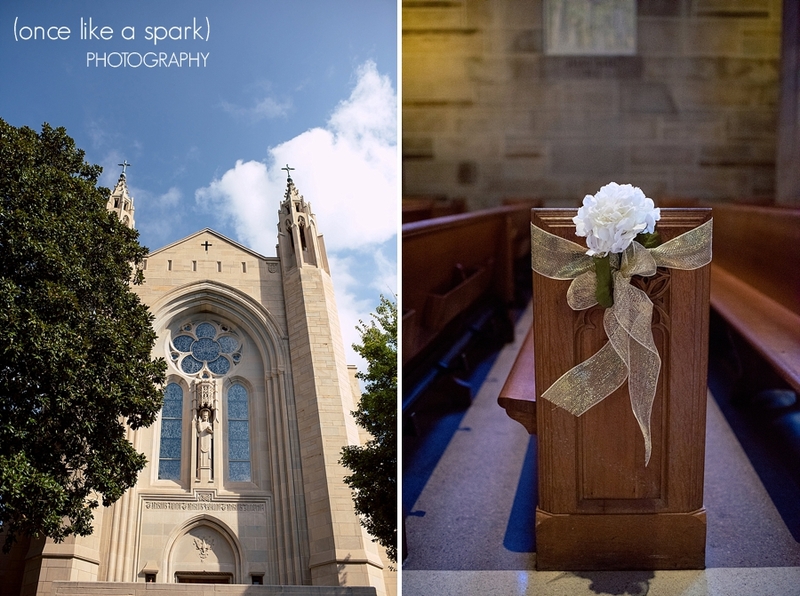 Anna and Spencer Photography, Atlanta Photojournalistic wedding photographers. 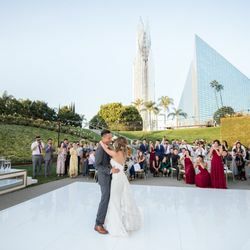 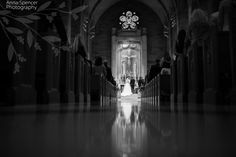 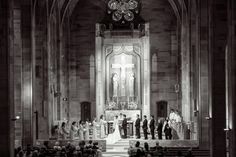 Cathedral of Christ the King Atlanta Wedding Ceremony. 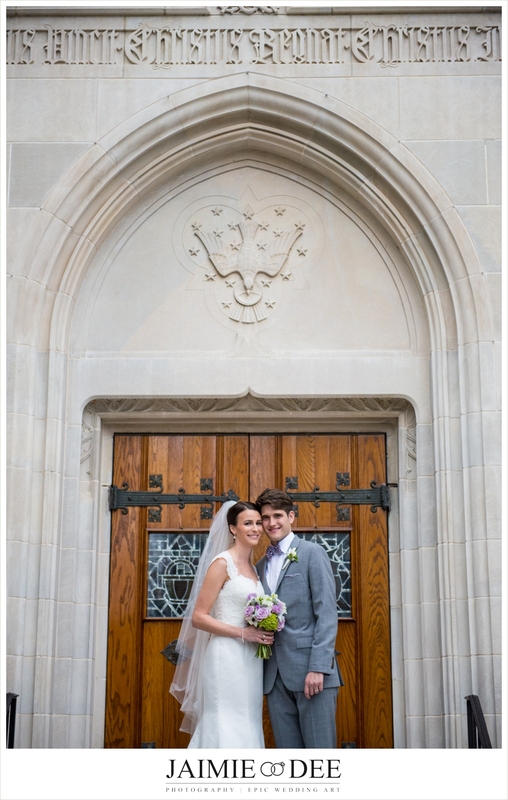 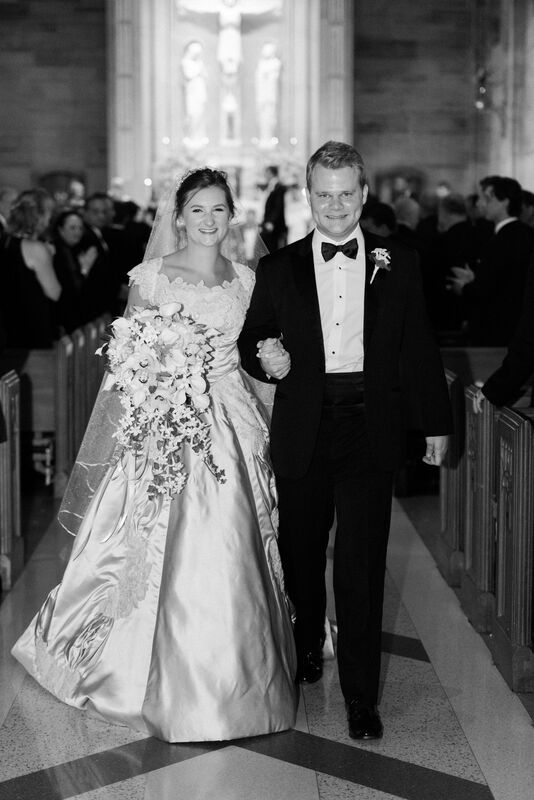 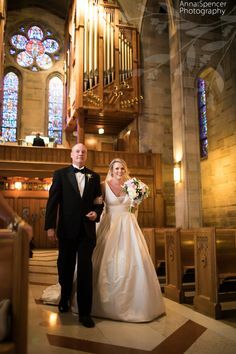 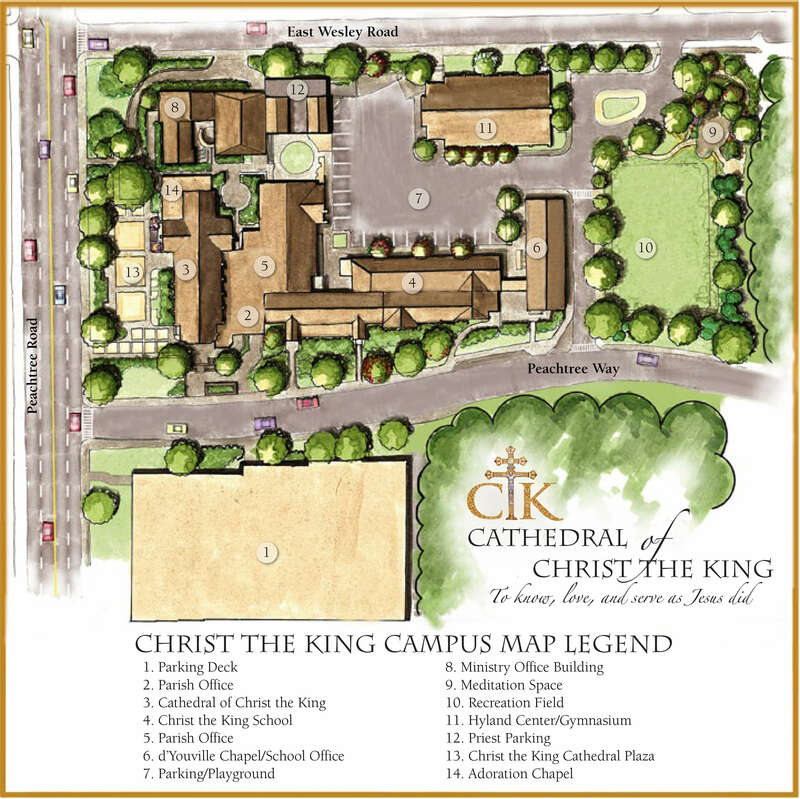 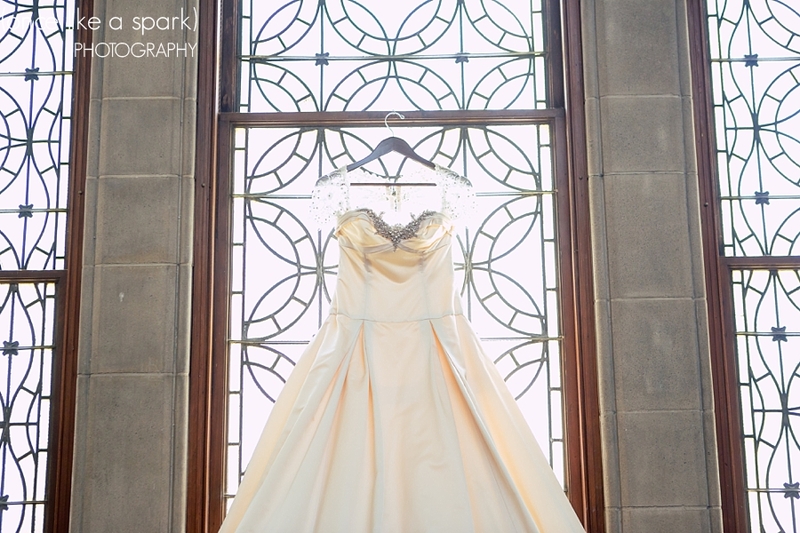 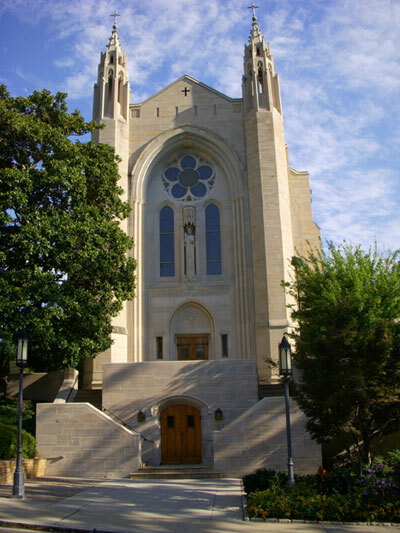 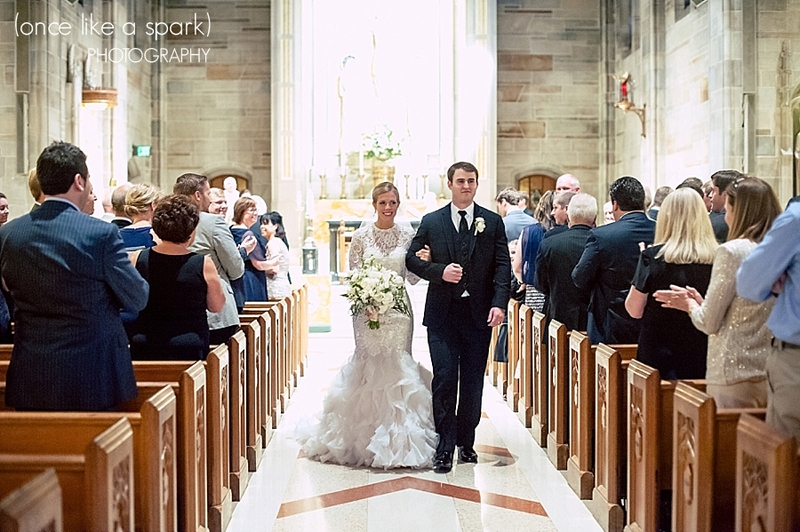 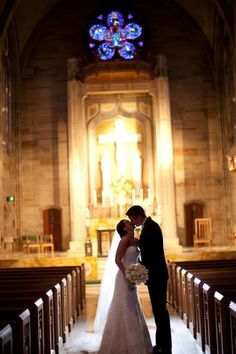 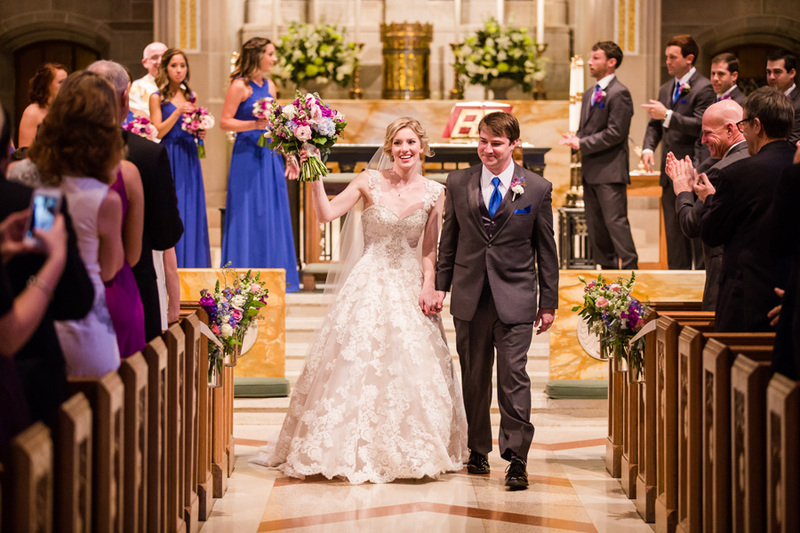 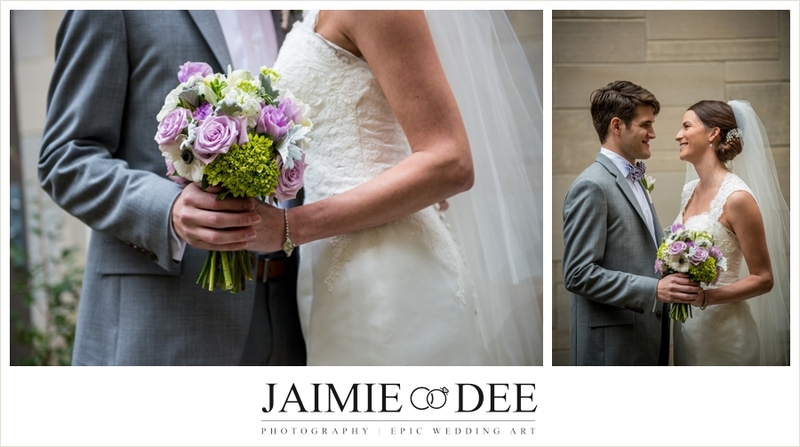 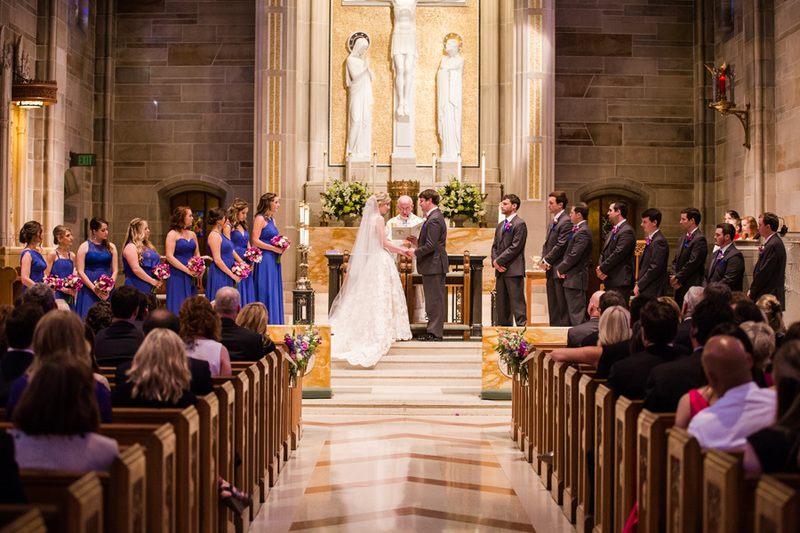 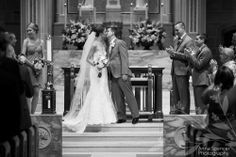 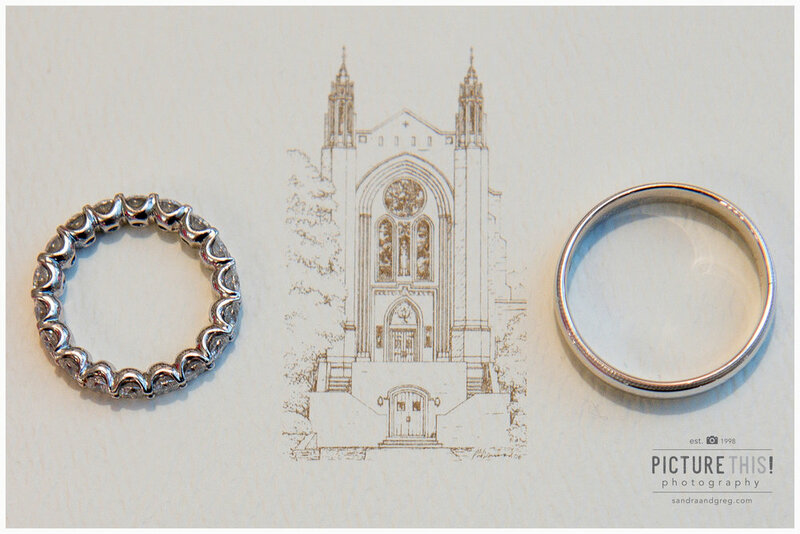 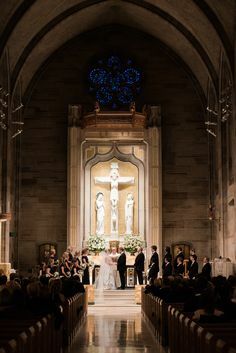 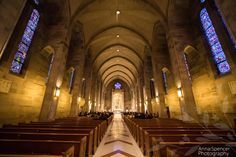 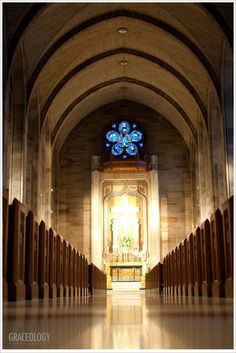 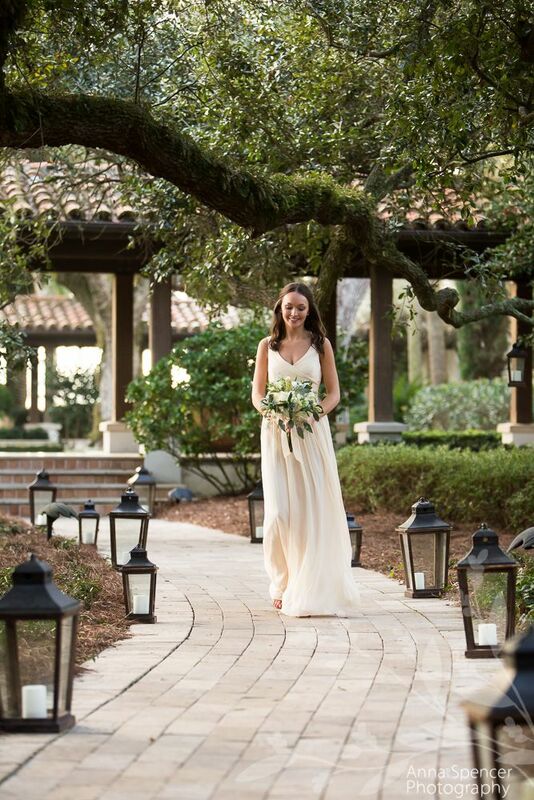 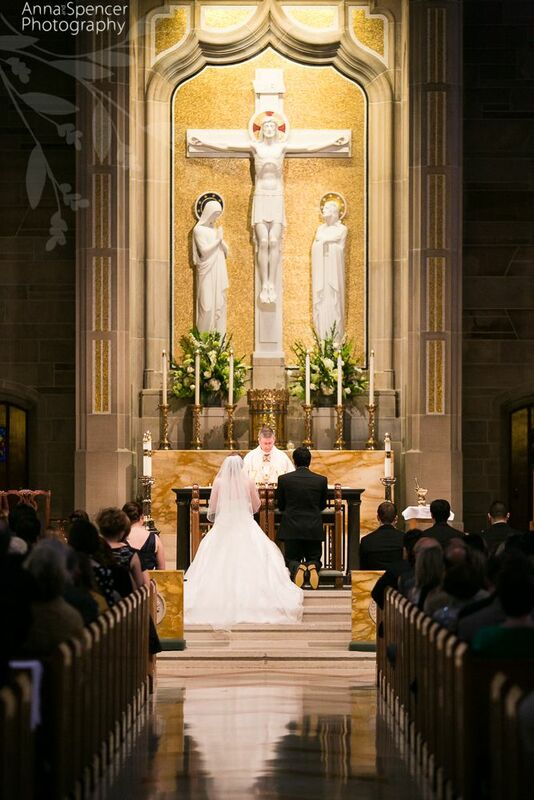 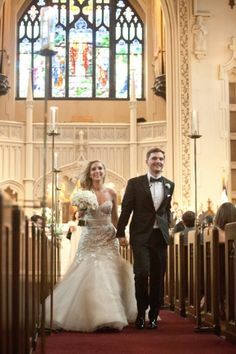 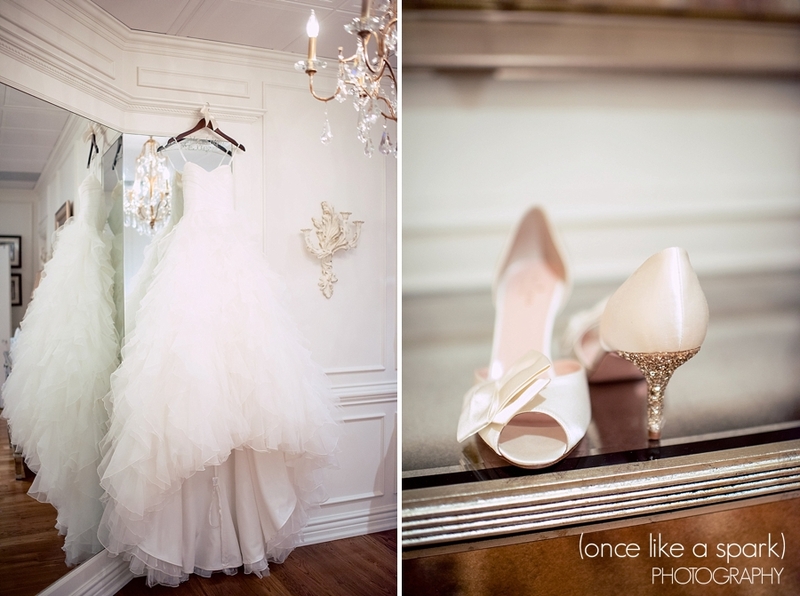 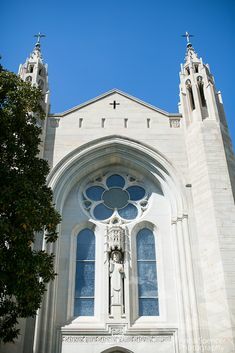 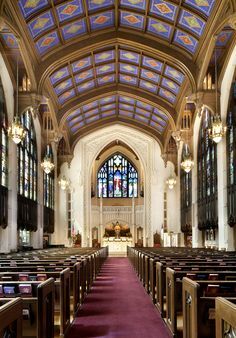 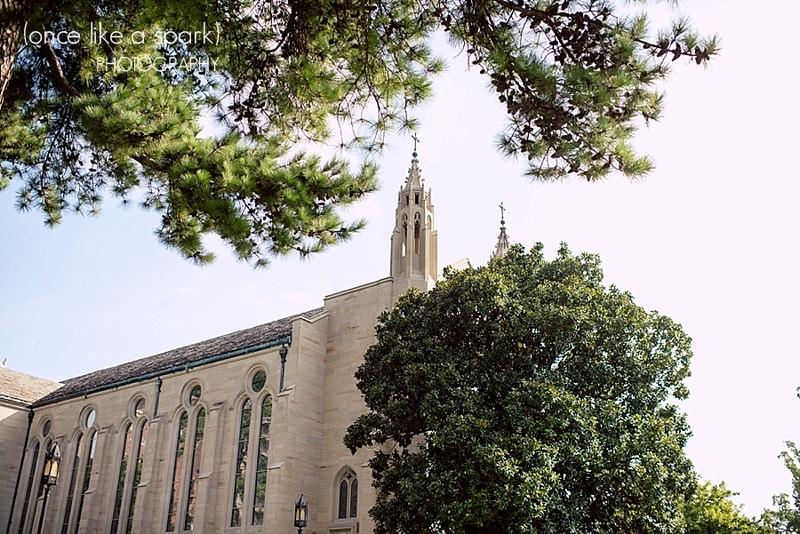 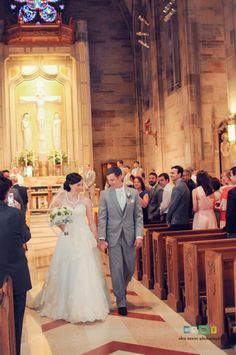 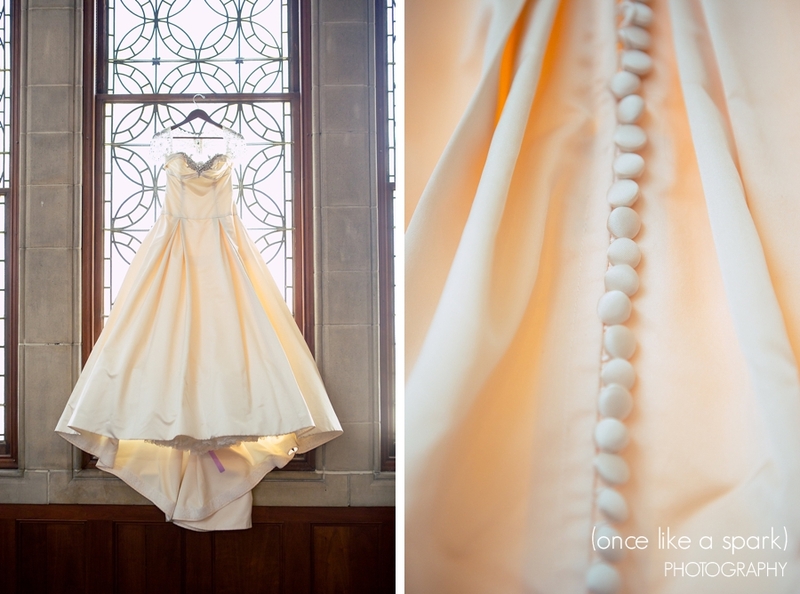 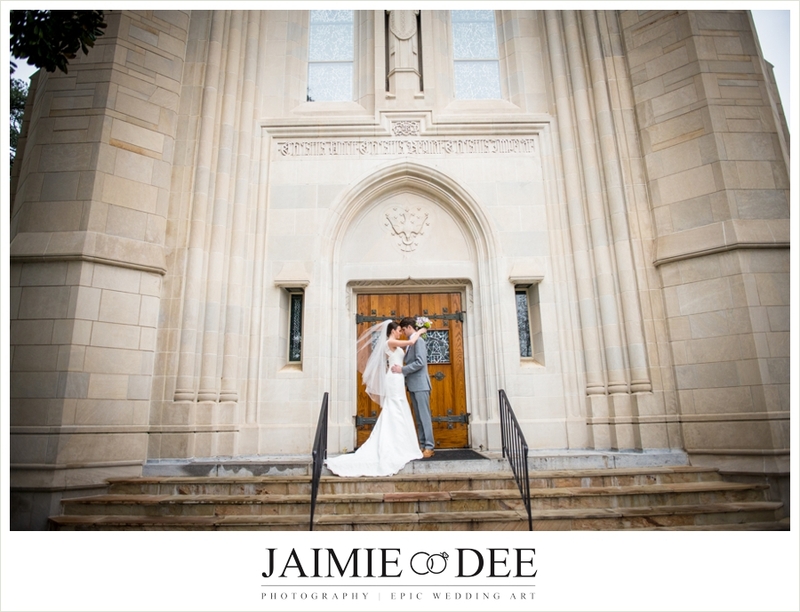 Atlanta wedding ceremony venue: The Cathedral of St Philip Sanctuary in Buckhead. 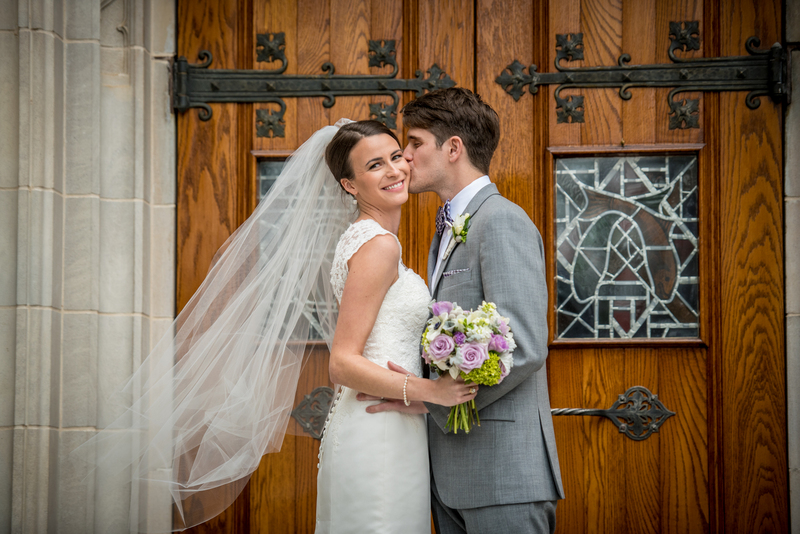 Colleen and David's wedding at the Cathedral of Christ the King and the Carlos Ballroom at the Hellenic Center in Atlanta was so much fun! 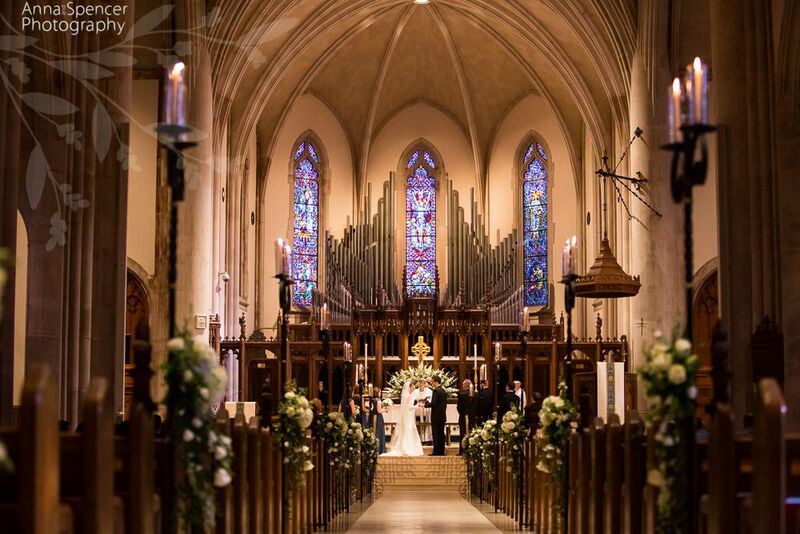 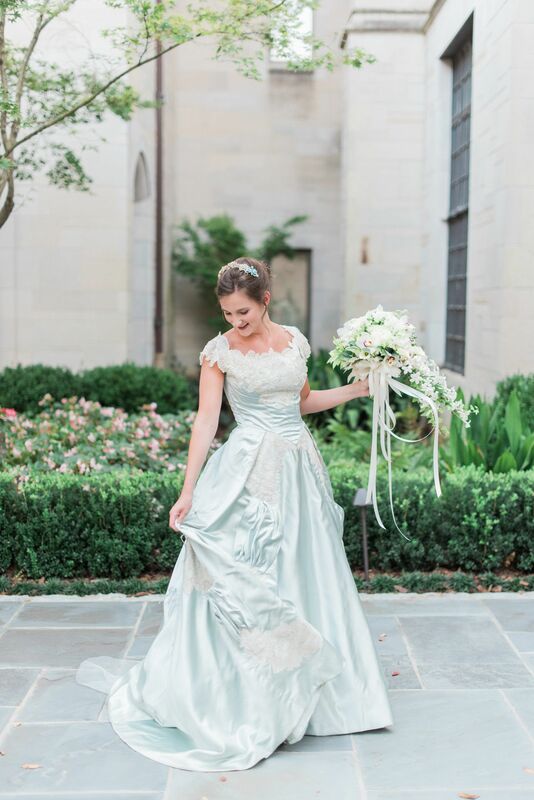 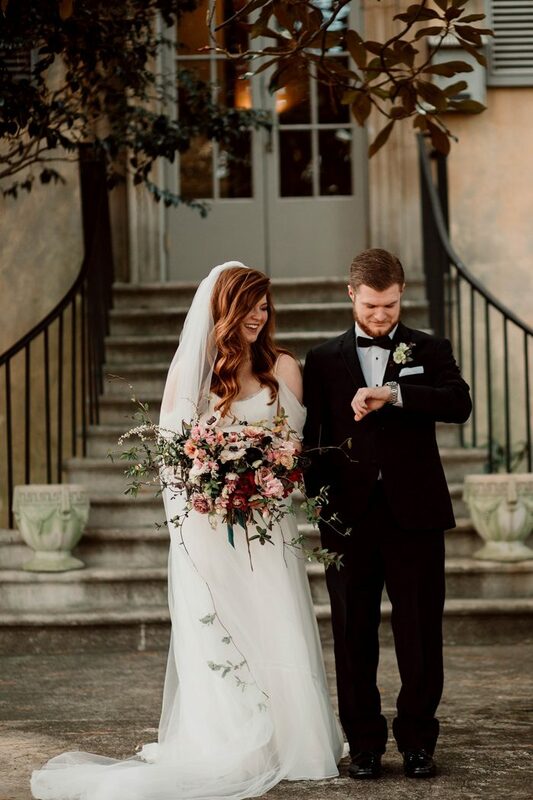 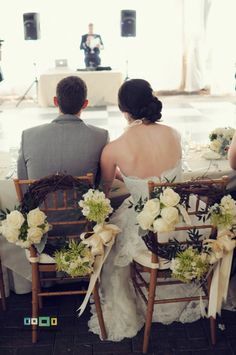 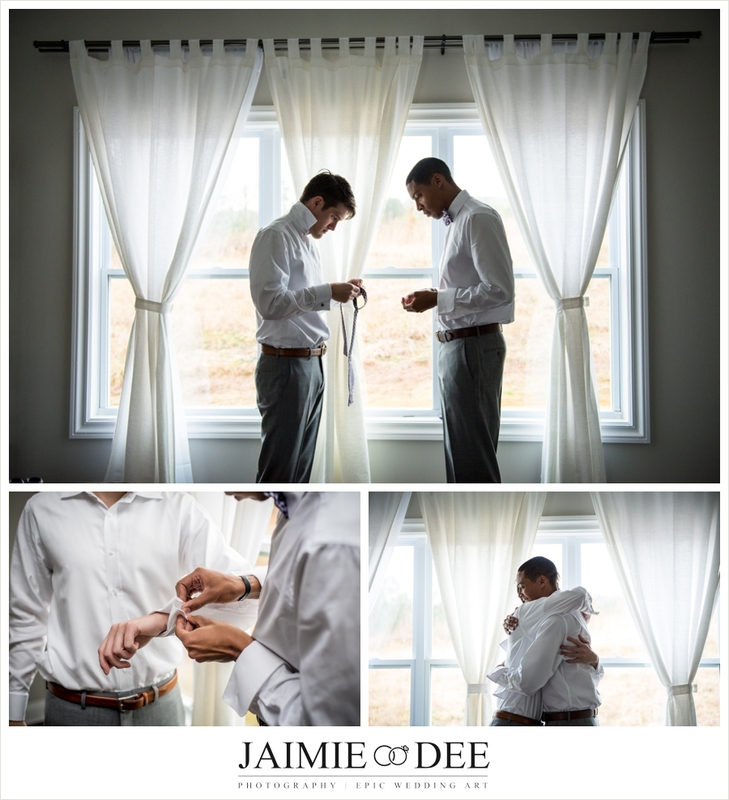 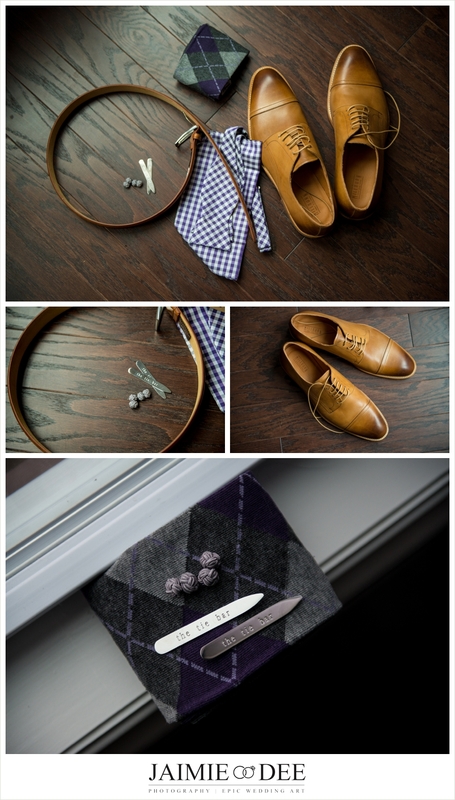 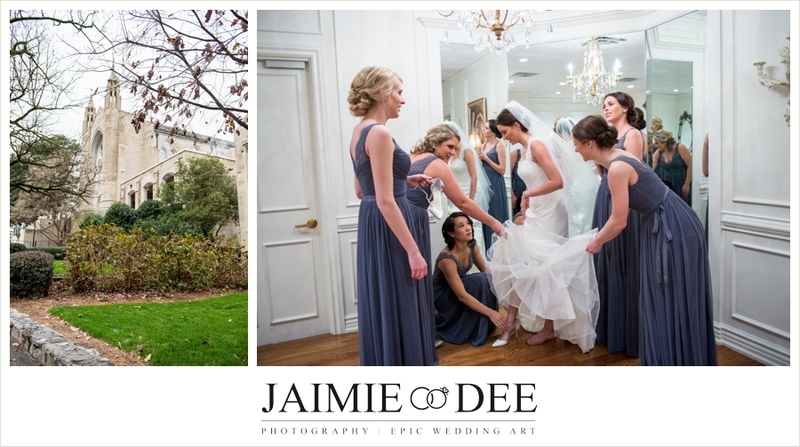 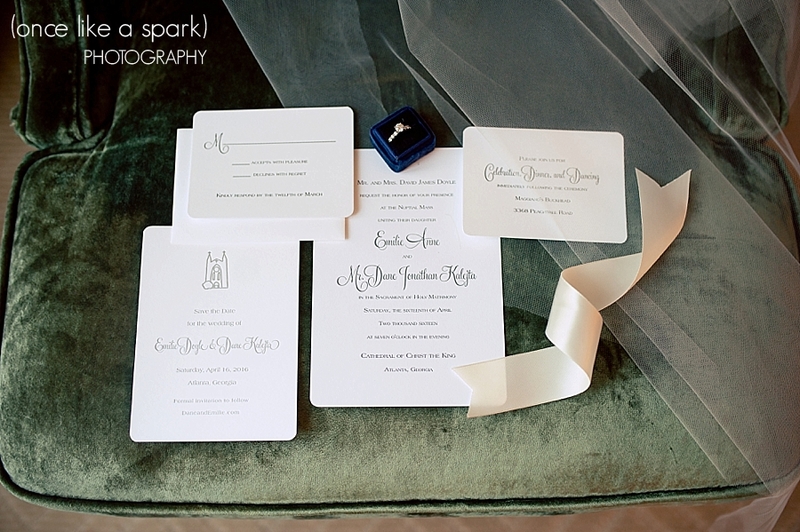 To start planning your Atlanta wedding, click here.